Why Be A Corporate Sponsor? Have some fun while helping a neighbor who needs your help! 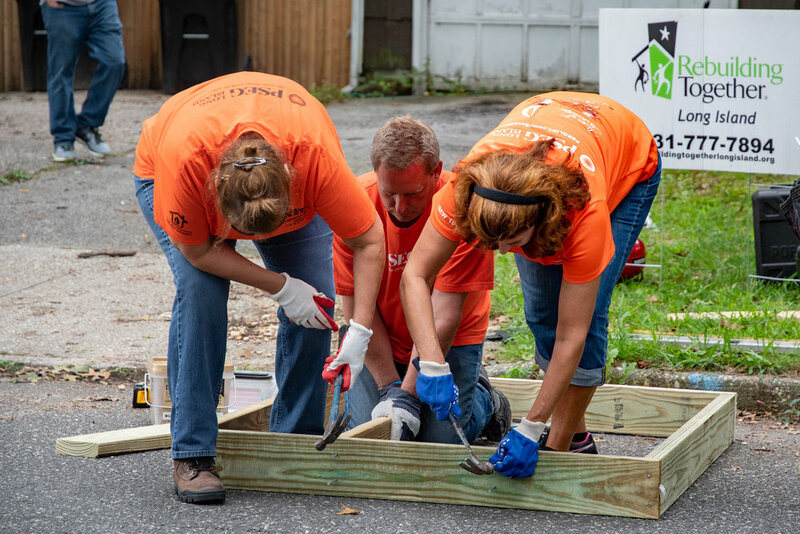 When they’re not busy serving their customers, the employees of PSEG are happy to give back to their communities. While they have assisted many non-profits this year, they were eager to put on their work clothes and join us in Bayshore to ensure that a legally blind homeowner is safe not just within her home, but that she has a safe way to enter and exit her home. It was a fun day of service and we are very grateful to our friends at PSEG LI. We hope to see them next year too! Since 2005, our long-time friends and supporters at LIBOR, have been committed to working with RTLI and serving their communities across our Island. 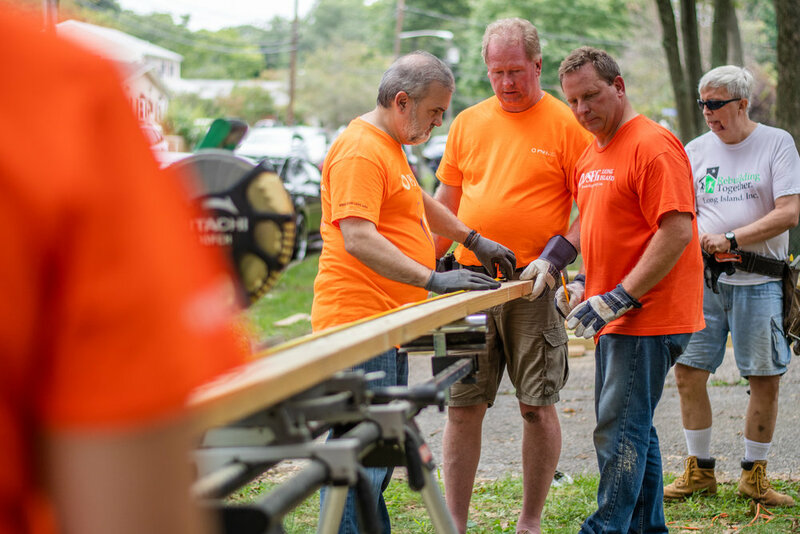 Each year they sponsor a project and a commit to a Day of Service to work in the field with our volunteers. This year, they were thrilled to help Frank, a long-time resident of Franklin Square and a Korean War veteran. Frank is 87 years young and due to some health issues, he can no longer use his walker and now needs a wheelchair. Without a ramp, he would not have been able to leave his home. The team was only too happy to assist Frank as a way to thank him for his service. Without the kindness and support of wonderful people, we would not be able to accomplish our work. We would like to take this opportunity to thank the Whelan Foundation for sponsoring a project to help a neighbor in need in Medford. 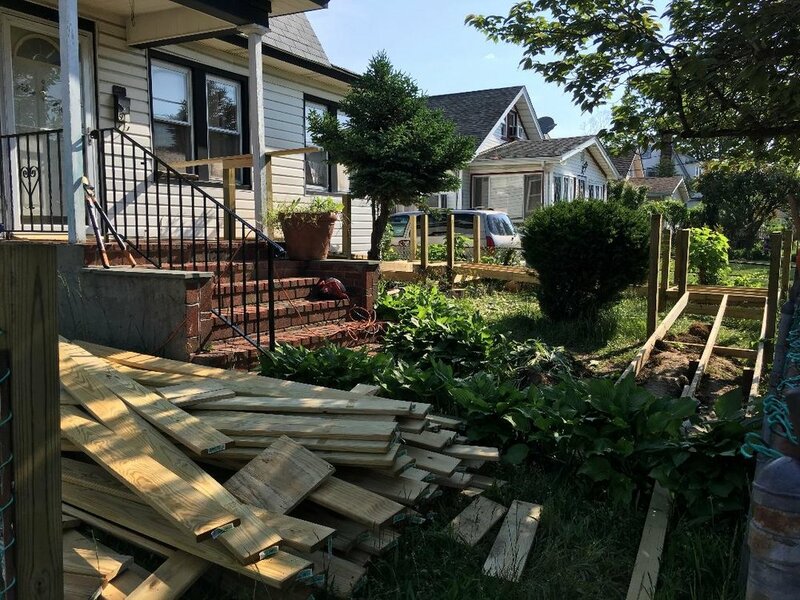 Mrs. H. is the caregiver for her dear husband, but without a wheelchair ramp, it was becoming difficult for her and their children to safely bring Mr. H. out of the home. In addition to caring for her husband, Mrs. H. also works full time and was not able to make necessary repairs to the home and modifications, until she contacted RTLI! Thanks to the dedication of our Suffolk volunteers and the funding provided by the Whelan Foundation, we were able to make a difference and help our Medford neighbors. We welcome Berdon LLP to our family of corporate sponsors. A leading accounting and advisory firm, the Berdon team listens to their clients issues, solves their problems and then executes a solution to the highest degree. We thank them for sponsoring a project in Roosevelt for a client in desperate need of a wheelchair ramp. Mr. & Mrs. C. are forever grateful for their kindness, their generosity and willingness to lend a hand. 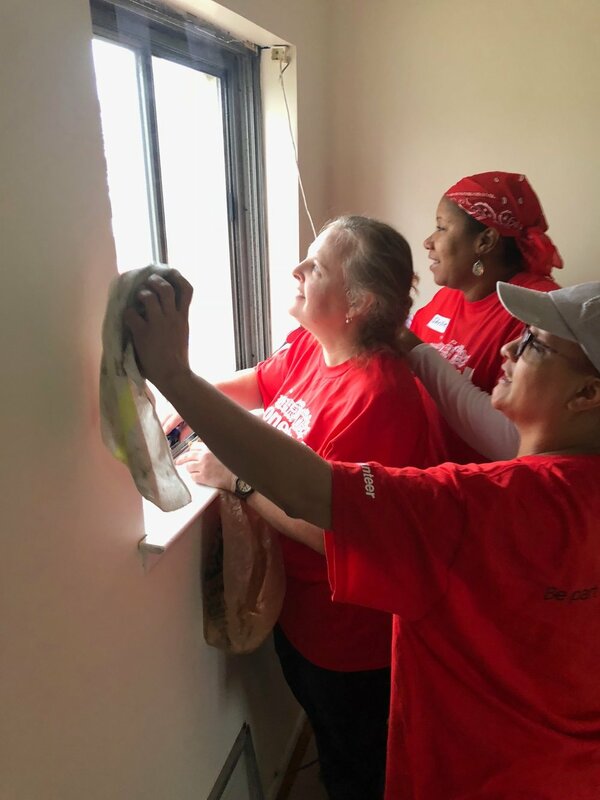 With the financial support of Honeywell and their wonderful employees who worked side-by-side with the RTLI volunteer work crews, we made significant improvements to a home in Hempstead for Mommas House. Mommas provides a safe haven and a loving, nurturing environment for single young women and their babies for up to two years so the mom's can finish their schooling and vocational training. We are so grateful to them for what they do and to Honeywell for their generous support and the outstanding work of their employees." We are forever grateful to the Unitarian Universalist Congregation of Shelter Rock and the United Congregational Church of Manhasset for sponsoring this project. With their help, we were able to complete this ramp for a neighbor in need. It was a wonderful day working side-by-side with these caring people who give so freely of their time. For years, we have had the generous support of the Nassau County Bar Associations We Care Fund to sponsor a project. Not only do they contribute financially, but their team made up of attorneys, paralegals and administrative staff participate in a Day of Service to work side by side with our volunteers to help a neighbor in need. 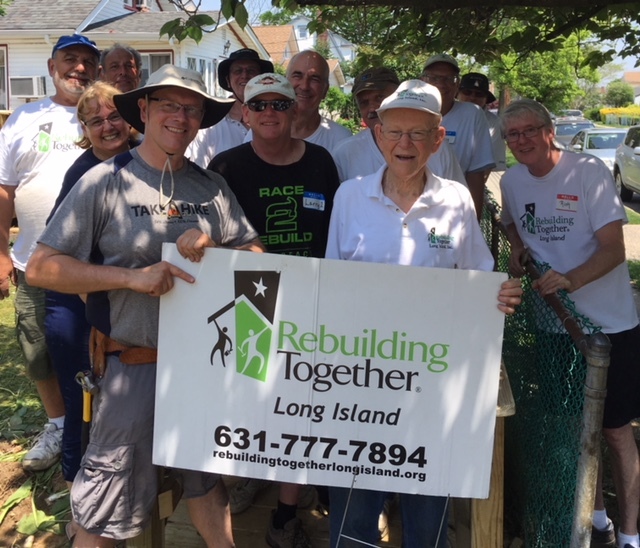 This June, on a hot and humid day, this wonderful group worked hard to help a couple in Glen Cove by constructing a wheelchair so they would have safe access into their home. Our appreciation is boundless! Thank You!